Thimphu the capital city of Bhutan has number of spectacular attractions. If you are peace and tranquil seeker then Thimphu valley is great choice. The area is well adorned with majestic hills and beautiful temples. One can get the fantastic charming blend of interesting things. 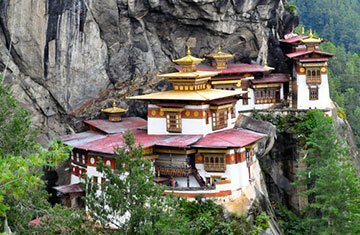 This largest city of Bhutan is surely up to your expectations along with its lot of memorable things. Thimphu experience would be incomplete without the taste of local food. 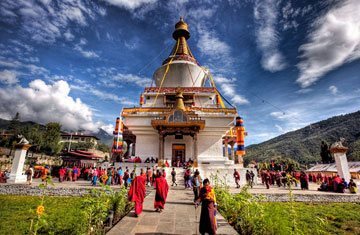 It is perfect place to enjoy nature, birds watching, architectural beauty, cultural attractions, popular religious sites and high mountain peaks along with the performance of white water rafting like adventure activities. If you really want to explore architectural wonders then visit Buddha Dordenma is great example of artwork. Definitely, Thimphu will be your perfect vacation getaway for spending peaceful time.